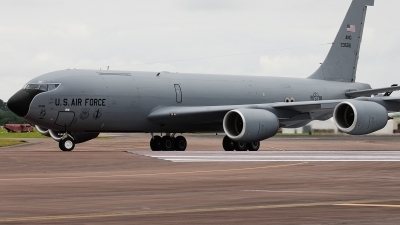 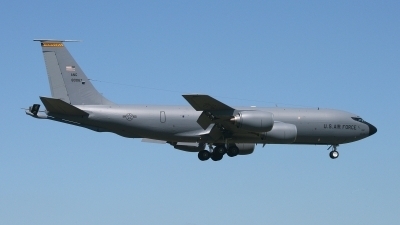 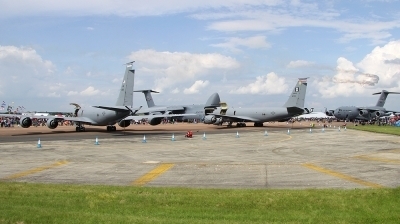 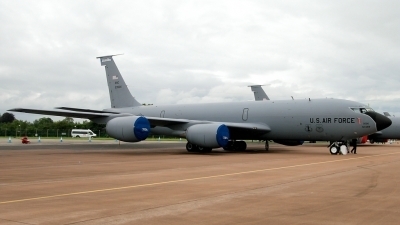 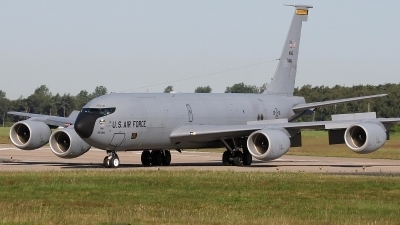 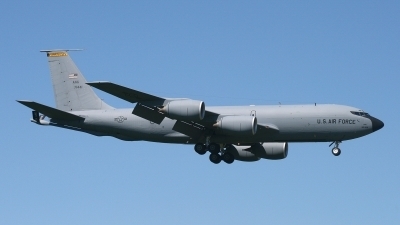 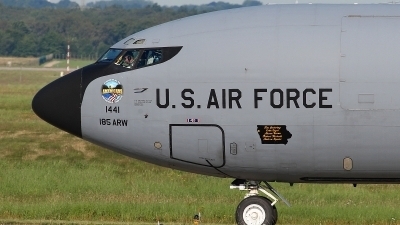 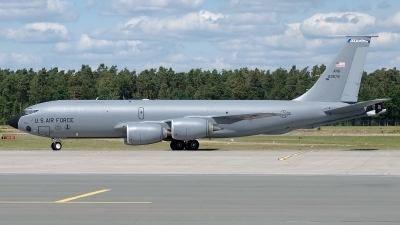 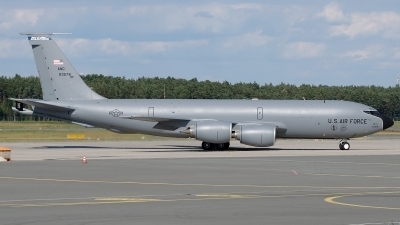 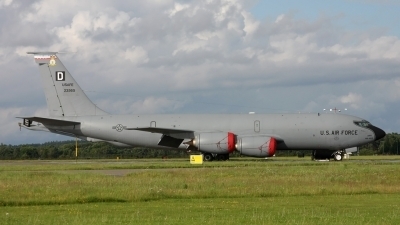 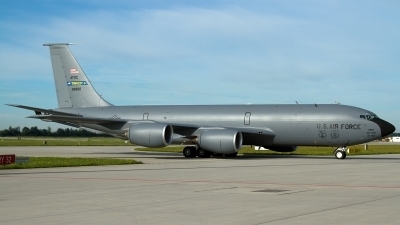 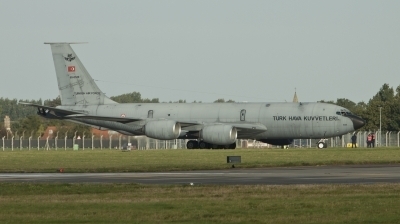 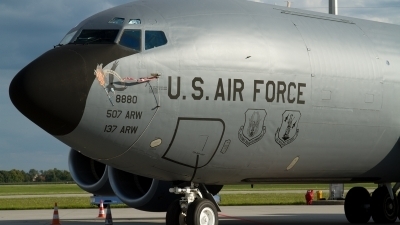 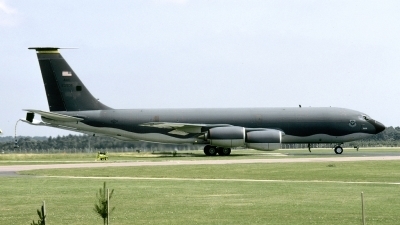 KC 135R 62-3565 sits on its hardstand at RAF Mildenhall in the afternoon sun. 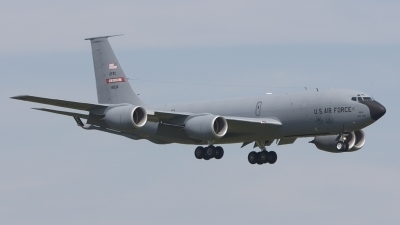 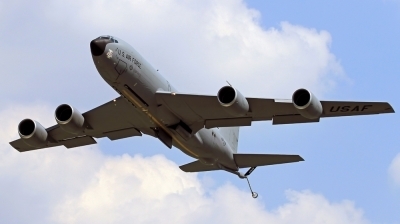 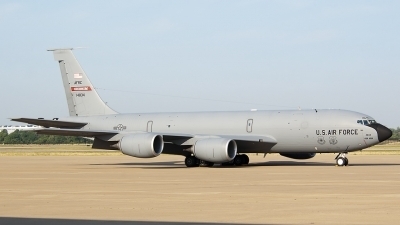 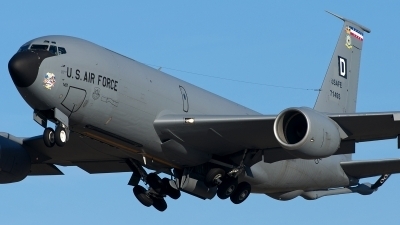 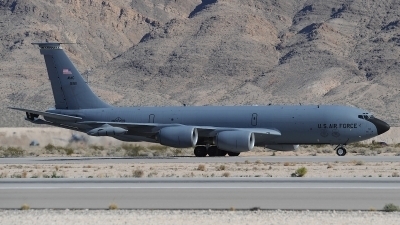 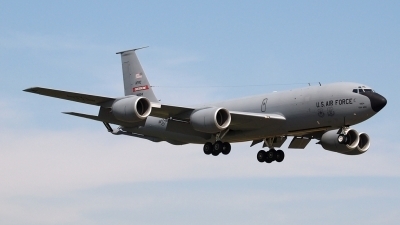 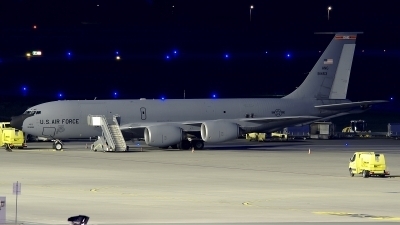 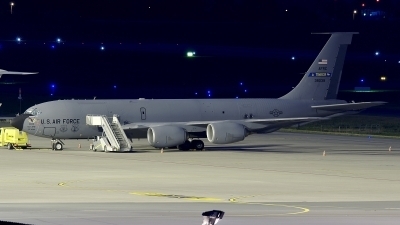 This KC-135 belongs to the 174th Air Refueling Squadron part of the 185th Air Refueling Wing Iowa ANG. 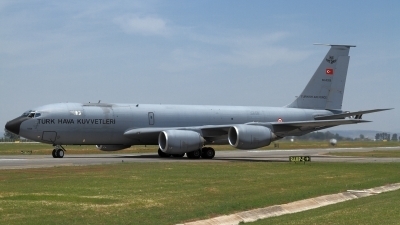 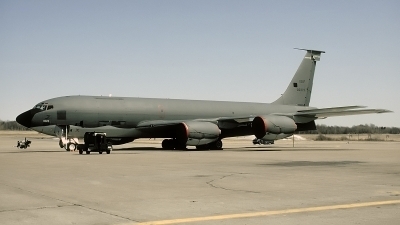 Before they operated the Stratotanker (both KC-135E and R models), this unit flew with F-16C/D as the 174th Fighter Squadron.